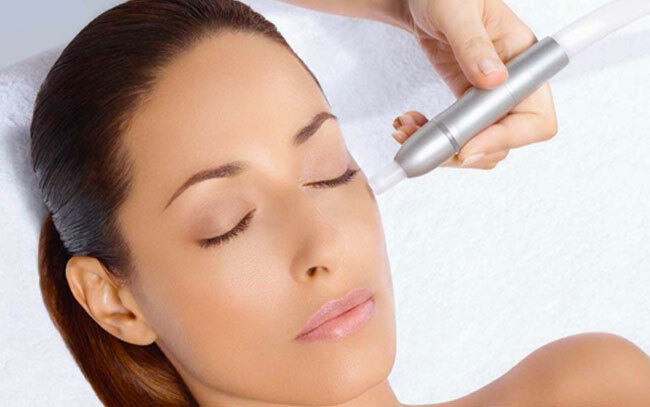 45 mins to 1 Hour Microdermabrasion treatment, includes Infusion of anti-ageing or clearing serum and massage. 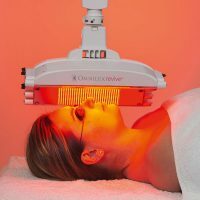 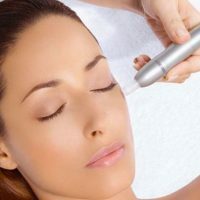 Microdermabrasion is a non-chemical, non- invasive procedure to remove the outermost layer of dry, dead skin cells and reveal younger, healthier-looking skin. 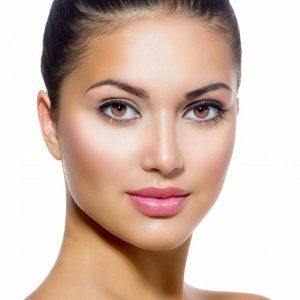 We recommend a series of treatments and other complements services in conjunction with home care to achieve desired results.